Is Time for Bag Searches Compensable in California? “Is time spent on the employer’s premises waiting for, and undergoing, required exit searches of packages or bags voluntarily brought to work purely for personal convenience by employees compensable as “hours worked” within the meaning of California Industrial Welfare Commission Wage Order No. 7”? Not all employers have bag inspection policies. However, those that do retain the right to inspect large purses, backpacks, and other personal bags when an employee leaves the premises for a meal or rest break. In some cases, there might be no wait and a search could take 30 seconds; in others, it might last several minutes, reducing the break to a much shorter duration than the law requires. For example, a 30-minute meal period could be cut in half and a 10-minute rest break could be effectively eliminated. This can deter employees from leaving to purchase and enjoy a meal or otherwise spend their breaks as they wish. California law requires employees to be fully relieved of their duties on all breaks with few exceptions. Bag inspection policies exist to enhance loss prevention. Despite employers’ legitimate concerns about employee theft, there are less restrictive alternatives that better protect employees’ rights. For example, employers can arrange for employees to clock out after they are searched instead of before they wait for and undergo searches. If the California Supreme Court answers the question above in the affirmative, it will send a strong message that employers can no longer get something for free—that is, they can no longer expect employees to do something off the clock for the sole benefit of the employer. If the Court holds that bag searches are compensable and the de minimis doctrine does not apply to state claims, it would be a victory for California employees. See Apple defeats U.S. Class Action Lawsuit over bag searches. They would be entitled to wages for all time spent waiting for and undergoing bag inspections, both during meal and rest periods and at the end of their shifts. 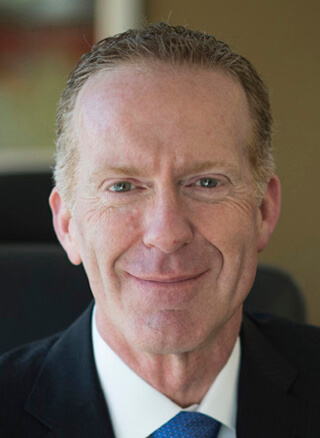 About the Author: Scott Edward Cole founded the predecessor firm to Scott Cole & Associates in 1992 and has devoted himself, his team, and the firm’s resources to championing employment and consumer law issues ever since. Mr. Cole is an extremely well-respected leader in the field of employment class action litigation, has authored numerous scholarly publications and has been called upon to serve as a regular speaker at public seminars on issues surrounding employment laws and class action procedures.